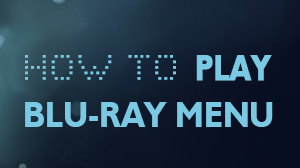 Blu-ray decryption tools, play everything for you! 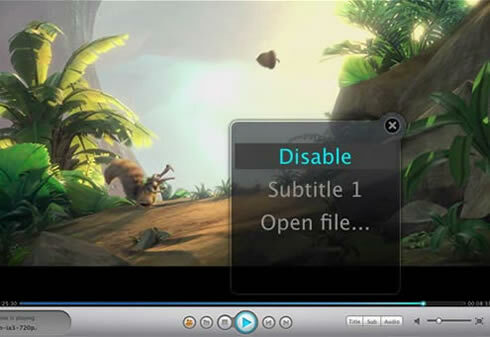 Mac Blu-ray Player allows users loading commercial Blu-ray discs directly from Blu-ray Disc and Blu-ray Folder, and DVD player as well. 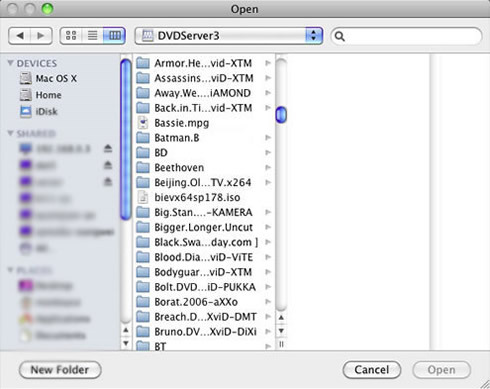 Supporting DVD decryption and DVD menu, Mac Blu-ray Player can play DVD as well. 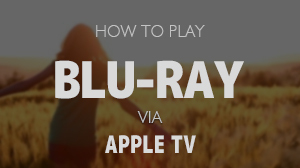 With advanced Blu-ray decryption and processing capability, the Mac Blu-ray Player is possible to read commercial Blu-ray Discs released in different regions, as well as removing BD+ and AACS encryptions up to MKB v24 from latest Blu-ray movies. All media formats supported here: Blu-ray Disc, DVD, VideoCD, MOV, MKV, AVI, FLV, WMV, MP4, MPEG, RMVB, MP3, WMA, AAC, AC3, and more. 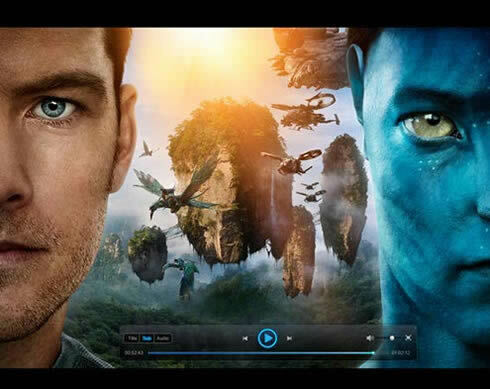 Mac Blu-ray Player can directly play Blu-ray Disc and DVD movie without any quality loss. It allows full preservation of all audio tracks (like DTS HD Master Audio, Dolby TrueHD Audio, etc. ), subs streams, chapter markers and videos. 1: 1G Hz or above Intel processor. 2: Mac OS X (including Mac OS X 10.5 Leopard and v10.6 Snow Leopard ) on iMac, MacBook, Mac Pro, etc. 3: 1GB physical RAM (memory) or above. 4: 1024*768 or higher resolution display. 5: Optical Drive: DVD drive.